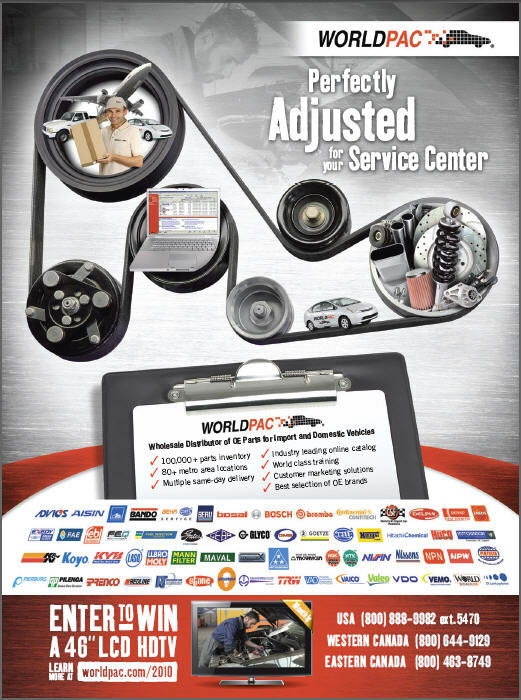 WORLDPAC Industry News "WIN": Enter to Win a 46" HDTV! Enter to Win a 46" HDTV! 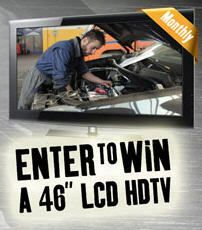 Don't forget to enter the WORLDPAC 46" LCD HDTV Sweepstakes every month through December 2010 for a chance to win! Sweepstakes deadlines are based on calendar months, so you have a few more days to enter July's Sweepstakes. Then return to register for August's Sweepstakes beginning Aug 1st! 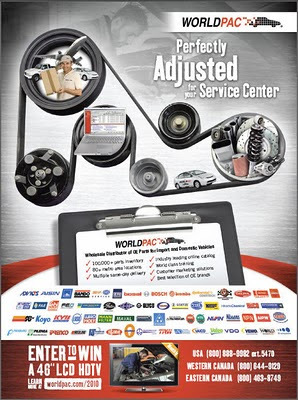 Visit the campaign website (www.worldpac.com/2010) each month to register for your chance to win. Register to WIN today!